Open Blend provides a platform for ongoing conversations between managers and their talent. Building effective relationships, powering performance and boosting engagement by making sure the right conversations are happening at the right time. develop managers to have meaningful one-to-ones with their direct reports that always result in action. The unique Blend tool enables managers to understand their talent, and coach them in the areas that really matter to them. All talent complete a quick online registration, where they answer questions about their drivers, both at home and at work. Considering how these impact key metrics such as productivity, confidence and their ability to manage stress. The GROW model guides managers step by step to coach their talent, and enable them to create relevant and productive actions. Managers and talent work together to create performance objectives, defining meaning, and committing to time frames. They then use the Capability Motivation Matrix to support a coaching conversation. 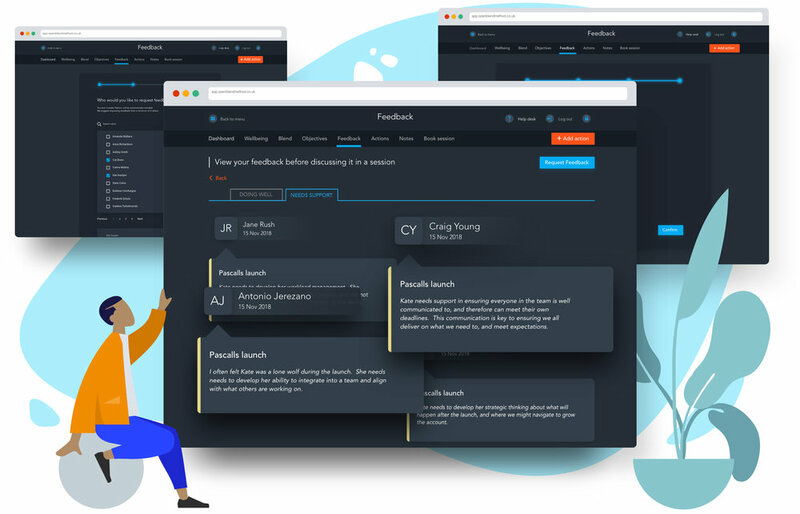 Talent identify how capable and motivated they feel to complete an objective, the tool generates potential discussion points that support the conversation and drive progress. Open, honest feedback is vital for personal development. 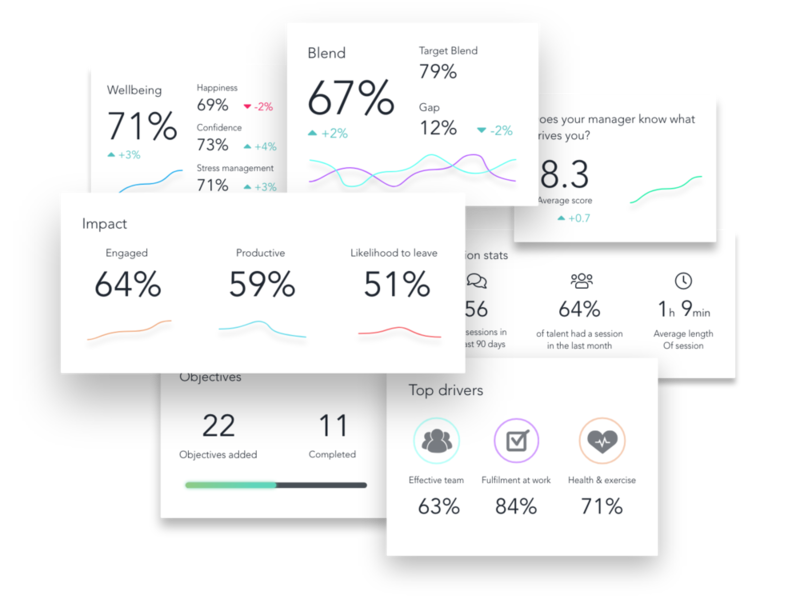 Open Blend enables managers or talent to request 360 feedback, to shine a light on areas of success, and identify where they potentially need support. This informs the overall development journey, and provides an opportunity to dive deeper into specific areas. Within a one-to-one, the GROW model guides managers to deliver feedback - recognising success, tackling the tough stuff and creating a way forward. How capable do you feel to manage stress? Our research tells us that these three simple questions are crucial for managers to be able to check in on how their talent are feeling. Managers can review at a glance how their team are doing, when their sessions are due and track progress. Nudges, podcasts and suggested coaching questions enable them to prepare for their one-to-ones, and develops their coaching capability. 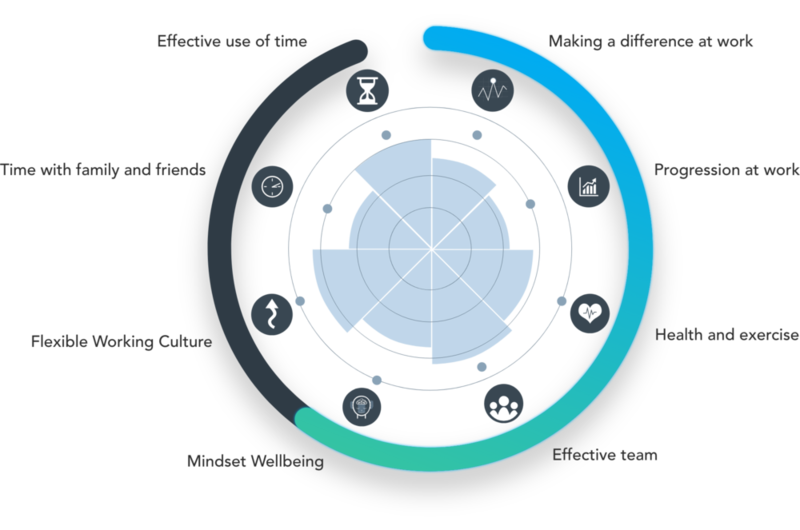 Open Blend delivers astounding insight to businesses on what really drives their people and makes a difference to their ability to perform at the top of their game. Identifying themes and patterns in their data enables companies to design a winning people strategy with confidence. Fact.